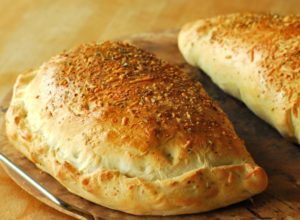 Our calzones are made with the same great dough as our pizzas. Then we stuff them full of all the great stuff that you love. these are great to grab for lunch or to take to that soccer game.